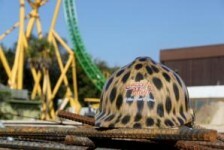 Busch Garden Tampa’s “new breed of speed” Intamin LSM launch coaster, Cheetah Hunt is currently being erected through a massive construction project throughout the park. Today, the park received their custom trains for the park’s new ride. Shaped to the majestic african creature, Cheetah Hunt’s trains are custom designed to represent elegance and natural beauty of the cheetah. The leading “zero car” is an artistic approach at a Cheetah’s head. The additional 4 cars, holding 4 riders each have custom designed sides to add to the beauty of the trains. In addition, prior to the ride’s May 27th opening, additional graphics will be added to each train further enhancing the Cheetah look. The trains being unloaded direct from the manufacturing plant is what Busch Gardens Tampa Bay describes as being similar to getting a car for the first time, with the same “new car” smell. 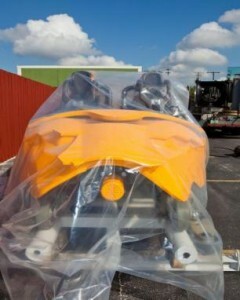 The newly arrived train is the first of the 5 trains soon to be roaring along Cheetah Hunt’s 4,400+ feet of track. The new trains continue to excite fans for what is shaping up to be the most highly anticipated addition of 2011. Only Busch Gardens Tampa Bay could take on such a massive project. What ever happened to waiting in line? Mickey Mouse's new Meet n' Greet at Walt Disney World will utilize Disney's FASTPASS allowing guests to skip the line. Remember those days when guests would line up one by one and wait their turn in line no matter how long or short it may be? Those days where theme parks relied on the old fashioned concept of “first come, first serve”. While that idea may have been old fashioned, it worked, for centuries. But here we are in the 21st century and waiting in line is increasingly seeming like a thing of the past. Something that future generations will have to avoid. Ready or not, is the future of theme parks “virtually queuing” and eliminating lines all together. Guests will be able obtain a Disney’s FASTPASS specifying a one-hour window when they can return to see the popular character for hugs, photos and autographs – without waiting in the standby queue. This marks the first time the complimentary, computerized service has been utilized for a character meet-and-greet at any Disney Park. In the past decade, we have seen Disney Parks expand their FASTPASS season to nearly all major (and occasionally minor) attractions in their parks. 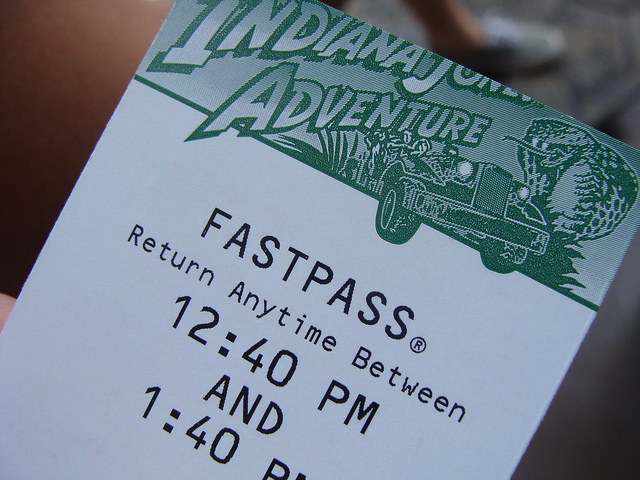 Guests simply insert their park ticket into a kiosk, which in return redeems a FASTPASS ticket with a 1-hour return time of when guests can return to the attraction. However, Disney ignores the latest available time and allows guests to enter anytime after the window opens up. While at first glance this sounds like a great idea, the system presents itself with several logistical issues; for guests in the ‘stand-by’ line, as it has come to be called, the FASTPASS system significantly increases their wait time as guests witha FASTPASS filling in ride seats, making the stand by line move slower. What are guests doing before their return window has begun? Racking up additional FASTPASS’s waiting in other attraction lines, or just clogging up the park, reducing the overall capacity of a park. Last week Disney announced plans to eliminate all lines by allowing park goers to reserve their spots on rides at an additional time. Twitter erupted with guests joking that they were planning their vacations months ahead of time. And while it all may be tongue in cheek, it is a very real issue. 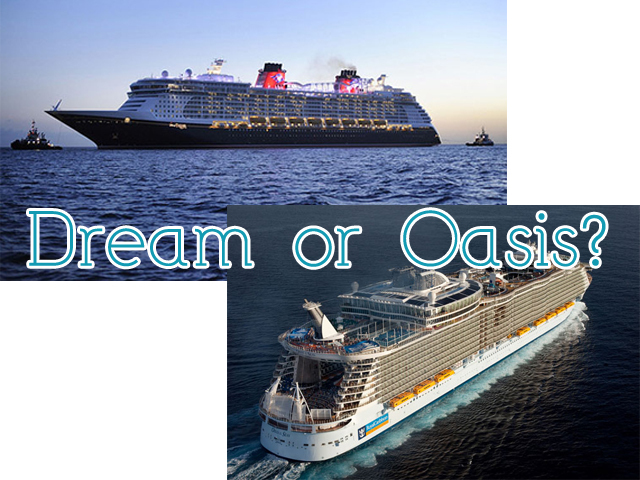 Part of the fun of a vacation is the spontaneity of choosing what to do next. However having everything from the next ride on Space Mountain, to lunch at the Carnation Cafe, to even bathroom breaks takes a significant amount of fun out of a vacation. Not to mention a system like this is essientally an expanded version of Disney’s FASTPASS, expanding the problem of the current system along with it. With Universal, SeaWorld, Busch Gardens, and Six Flags all getting in the game with similar up-charge systems it appears that we may be heading towards a future where lines are a thing of the past. Some think it’s great! Why would you want to wait in line? But others, like myself, feel that the line is part of the experience, especially if themed correctly. Whats your opinion? Leave a comment with your Park Thoughts below. After a lengthy closure, Battlestar Galactica dueling coaster reopened at Universal Studios Singapore yesterday. This pair of dueling coasters features a Human, and Cylon side. On the ‘Human’ side, riders sit down on standard 4-abreast trains and wind over several twists, helixes, and airtime hills. The ‘Cylon’ side is a bit more intense with suspended coaster trains with 5 inversions. Throughout the adventure, each of the two coasters come in close contact with each other providing the ‘dueling’ element of the ride. In addition to having superb layouts, each of the two coasters features their own custom themed queue depicting that coaster’s own story. Unfortunately, due to issues with the restraints the ride was forced to shut down in April of last year. These were the first time that Vekoma implemented their new 4-abreast trains into any of their coasters. Shortly after the unexpected closure, each of the trains were dismantled to be analyzed. While the park still hasn’t released any details on what was the exact cause of the closure, I’m sure the ride is safer than ever with such a thorough and long refurbishment. 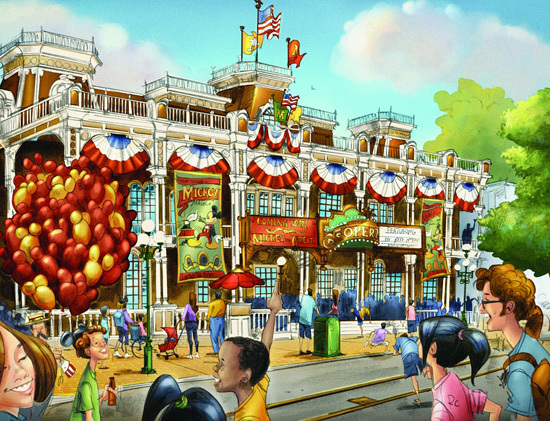 Although the park just opened in 2010, Universal Studios is already showing signs of a bright future. Another problematic attraction, Madagascar: A Crate Adventure is rumored to be nearing completion and have an opening in the coming weeks. In addition either later this year or early next, the park will add Transformers: The Ride, a clone of the same attraction going to Universal Studios Hollywood in 2012. Disney Parks to expand virtual queuing system?